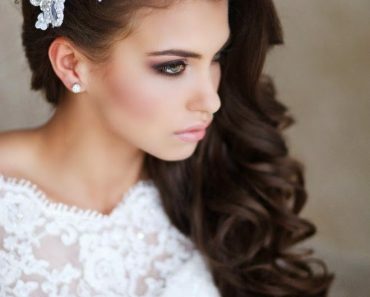 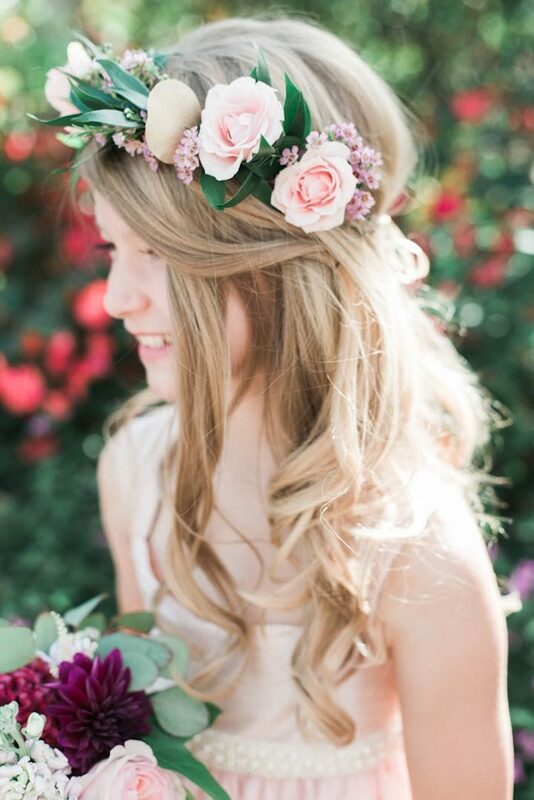 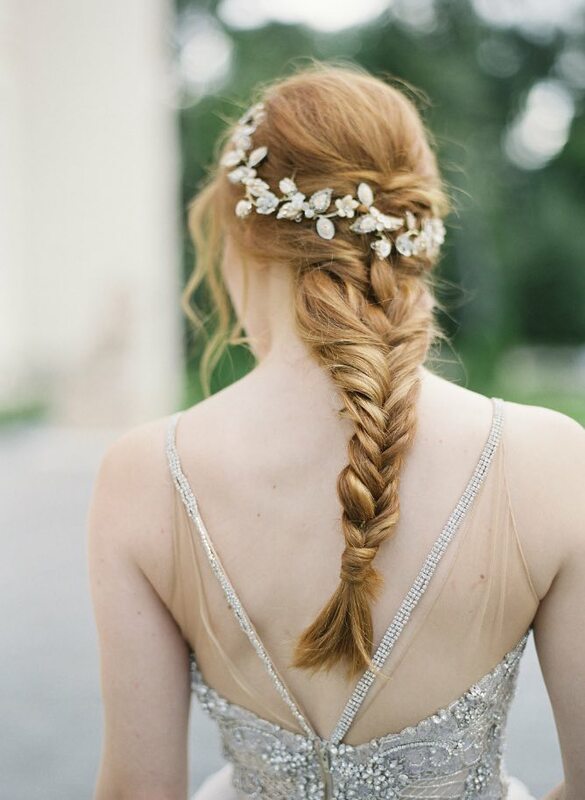 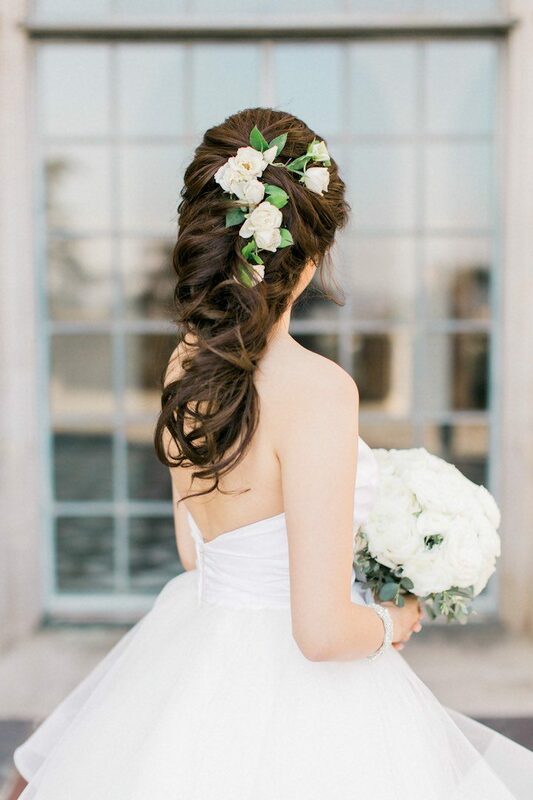 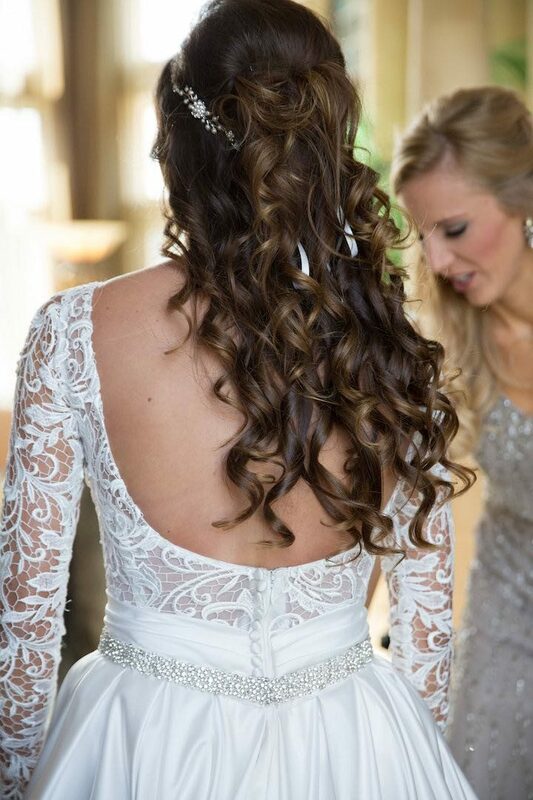 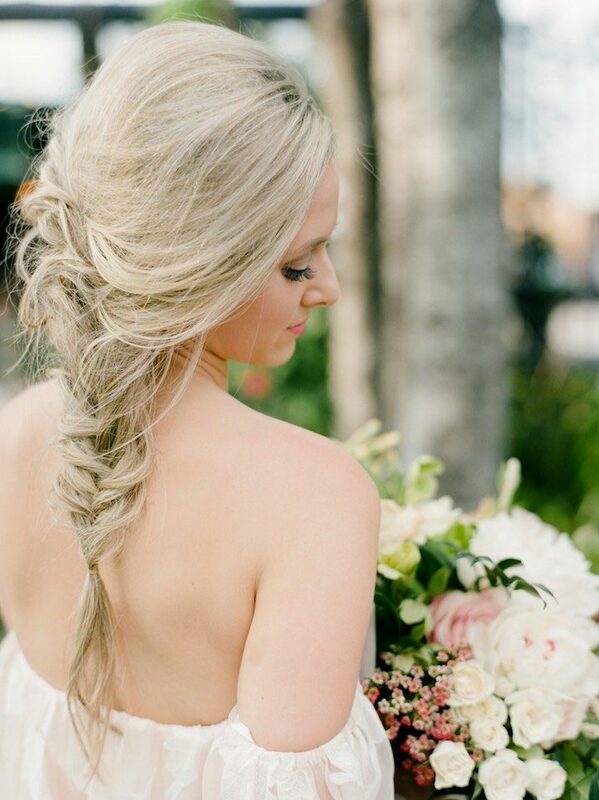 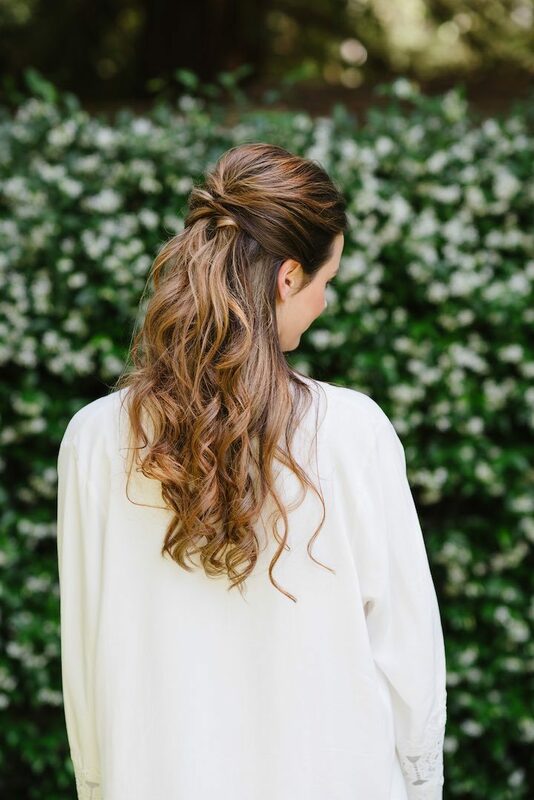 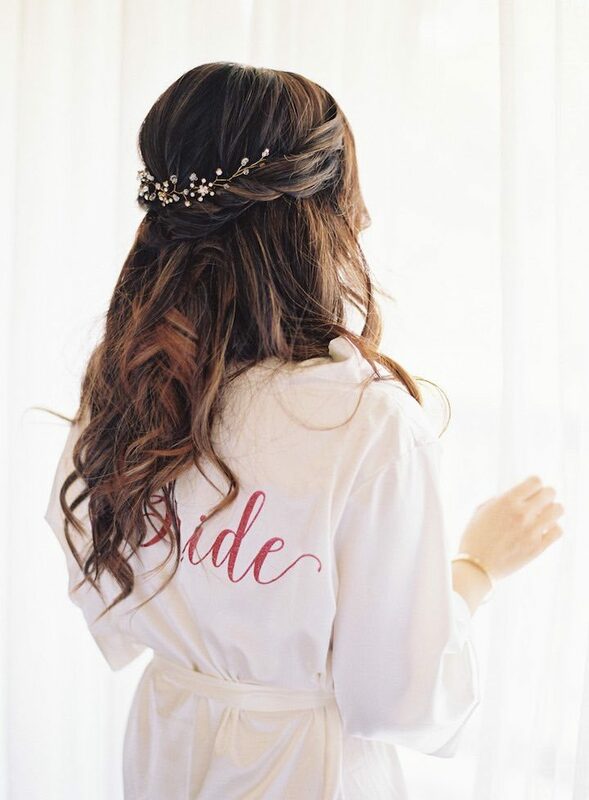 Hairstyles for weddings are the essentials for every bride that wants to be on point on her special day. 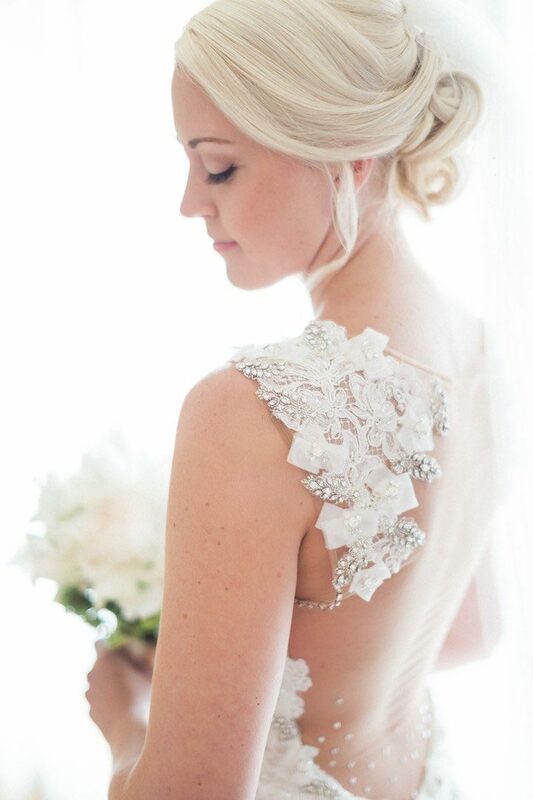 We know: the detail that actually attracts everyone’s attention is the wedding dress. 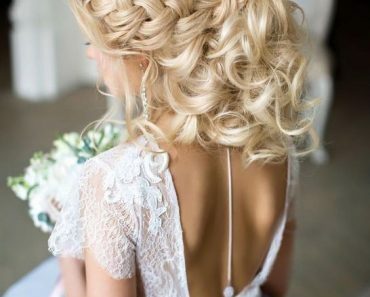 But who said that a bride’s hairstyle is less important? 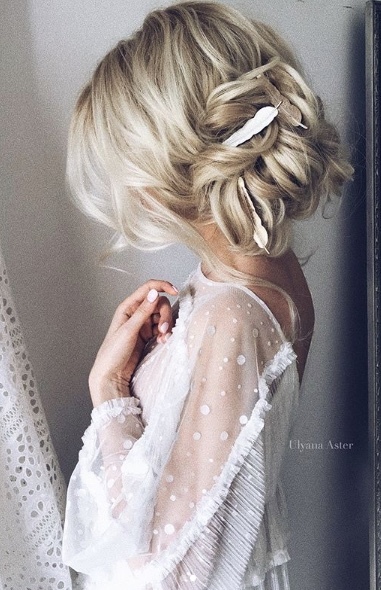 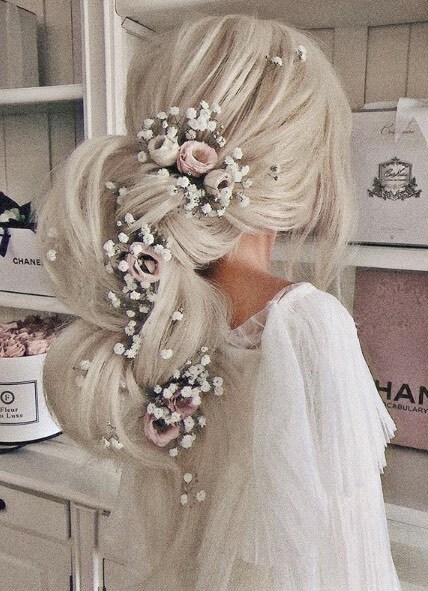 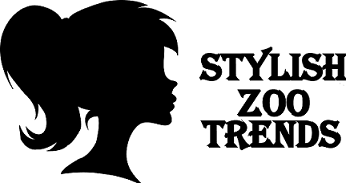 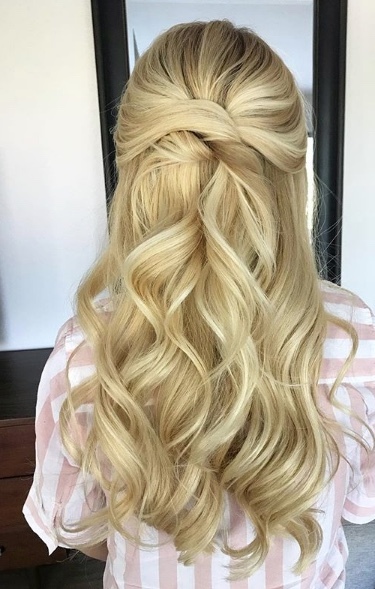 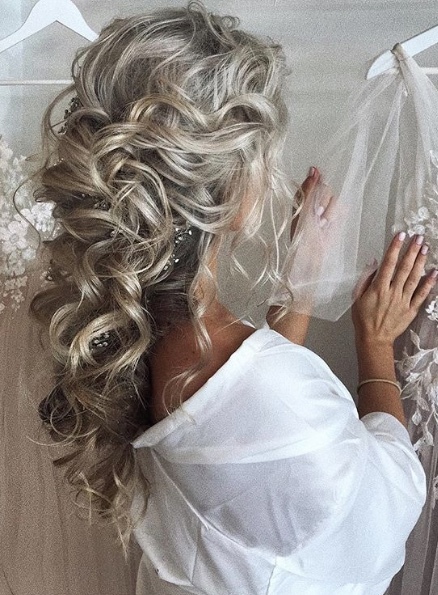 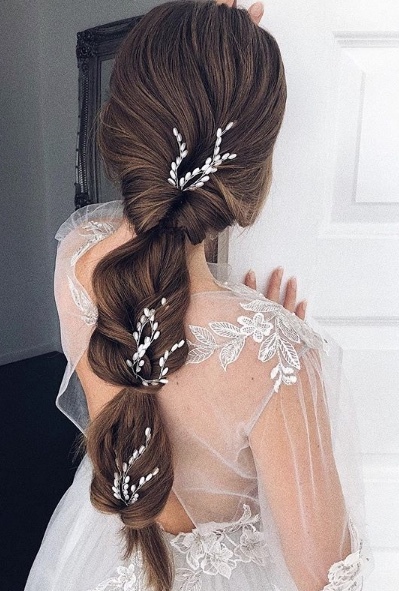 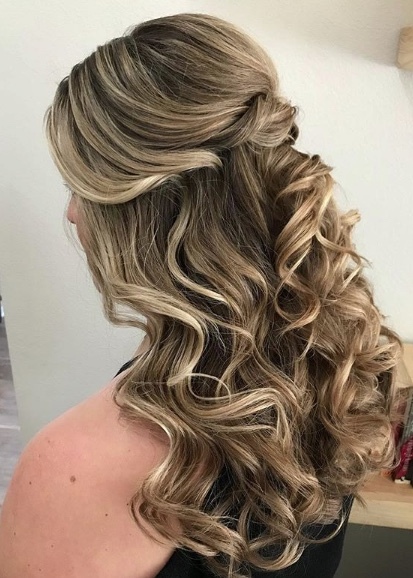 The truth is that it’s a tough task to find a hairstyle that will both emphasize all the beauty of a bride and complement the celebration look. 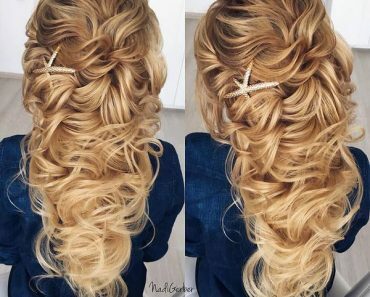 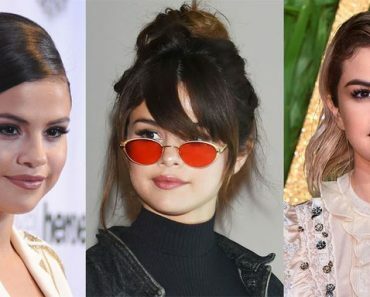 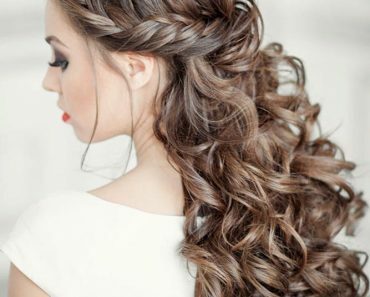 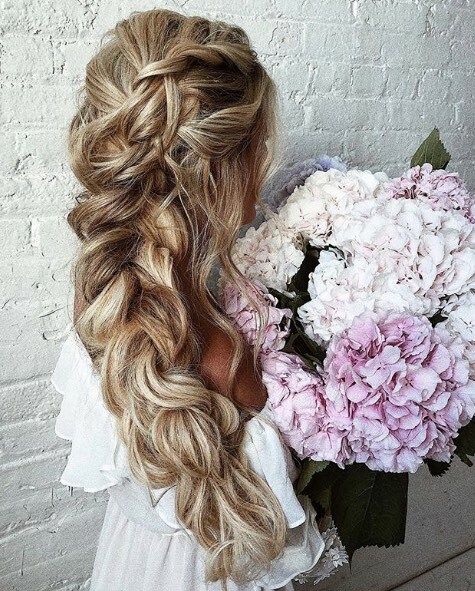 There are so many different hairdos for special occasions, how to find out which one would be perfect for you? 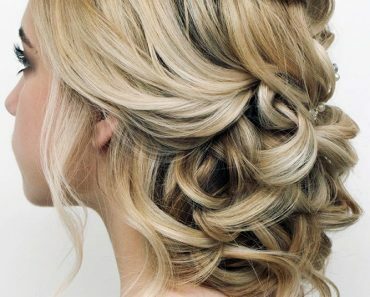 Leave it up to us, we prepared a guide that won’t let you down!